A recent theme in the financial media is the Japanification of Europe. 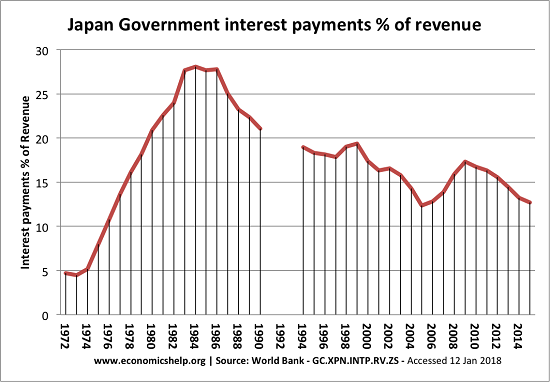 Japanification refers to a set of economic and financial conditions that have come to characterize Japan's economy over the past 28 years: persistent stagnation and deflation, a low-growth and low-inflation economy, very loose monetary policy, a central bank that is actively monetizing debt, i.e. creating currency out of thin air to buy government debt and a government which funds "bridges to nowhere" and other stimulus spending to keep the economy from crashing into outright contraction.